Send a Message to an Opt-in List Through your Phone (Registered Numbers) – Mobile Marketing Made Easy! 1. Log in to your Advertiser account click 'Edit profile' under 'My Account. 2. 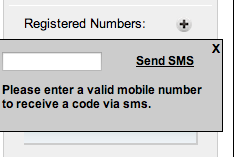 In the Advertiser profile, if you look under "Registered Numbers" you will see a place to enter in mobile number. Enter in the number of the phone you plan to send the message from. Another box will come up telling you to validate the phone number. Click 'Send code now'. 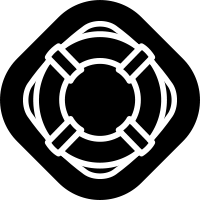 The code will be sent to your phone. Type the code into the dialog box to register your phone with the Advertiser. Another box will come up telling you to validate the phone number. Click 'Send code now'. The code will be sent to your phone. Type the code into the dialog box to register your phone with the Advertiser.